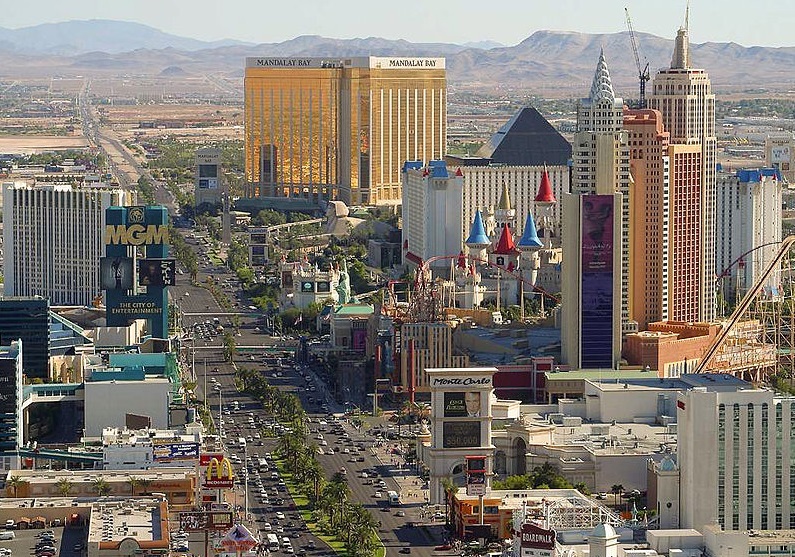 Las Vegas is an isolated outpost of civilization plunked inside of an inhospitable desert. Water is always a concern for the city, yet you wouldn’t know it when visiting. Last year alone, Vegas brought in over 40,000,000 tourists. What are all of these people doing exactly? Yes, there’s gambling. Yes, there are giant hotels with music and comedy shows. Yes, it’s legal to buy a “companion” for the evening. These qualities only represent the surface of Las Vegas. Any yahoo on vacation, can drive down the strip and pop in and out of the Bellagio or Cesar’s Palace; however, there are other, more fulfilling wonders to behold in the city, if you just look a little bit harder. So if you’ve been stuck inside of the hotel, cycling through continental breakfasts, swimming pools and satellite TV channels, maybe you’ll want to check out the 6 places below for some quirky vacation ideas. Vegas is a weird place as it is, you might as well search out some of the more non-traditional attractions! There are only two places in the entire U.S. that are licensed to import and sell true Japanese Kobe Beef. One of them is the Wynn Las Vegas hotel. Not only does the restaurant serve world-renowned steak, but it offers up rare and delicious lobsters from coastlines all over the globe. At Dig This, the “Heavy Equipment Playground” parents, children and Bob The Builder wannabe’s can get behind the driver’s seat of full size construction machinery. Bulldozers and backhoes are available for the whole family and you can even try out a variety of skill challenges, like stacking tires with the excavator. An hour and a half will run you $250. If you’re an adrenaline junky, there’s no better American city than Vegas. This town likes its fast vehicles and extreme sports. Head over to SlotZilla Zip Lines where you can jump from a 120-foot high ledge down 11 stories. The Zoomline is even more extreme and will let you fly along the Fremont Street Experience. It’s all the excitement of flying with none of the risks of crashing! On the other end of the activity spectrum, you can visit a hot spring to soak your body after a long night of gambling and zip lining. The springs are outside of the city in the Mojave Desert, and can be reached by the Colorado River or by a land trail. The Zombie Apocalypse Store sells just what it advertises–everything you need to get through an ordeal with the walking dead. The store is located near the infamous Strip, on Spring Mountain Rd. Inside, you can find everything from freeze-dried scrambled eggs, to targets that bleed when you stab them. There’s also plenty of military surplus store staples like ninja stars and enormous knives. Really, this place is great for a visit and some gifts, but if you happen to be an avid camper or survivalist, then the ZAS may have some equipment you’ll legitimately use. 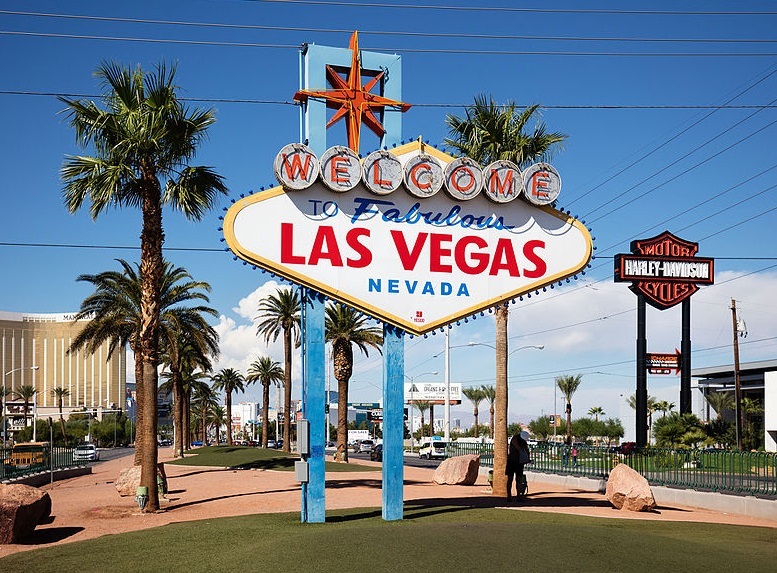 The “Neon Museum” is a junkheap-turned-museum that features washed up and broken neon signs from all around sin city. At the museum you can learn about the history of each sign, including when it was made and why it eventually got scrapped. If neon’s really you’re thing, you can take a tour of the whole place for only 15 bucks. Posted in All over the world and Tagged City of Entertainment, Las Vegas, Sin City.